Love Northwood takes place once a term on a Saturday morning. Members of the church gather together to worship, pray and be briefed before going out to the streets around the church offering free cookies and gardening or car washing help, plus offering prayer for anyone who would like it. If you would like to know more about Love Northwood please contact Ben Evans, our Pastoral Apprentice.  Our next Love Northwood event is on Saturday 30 March 2019.